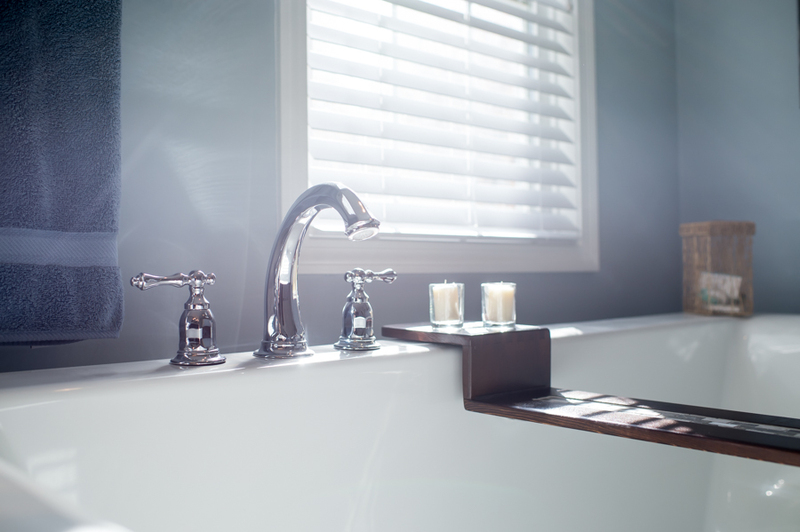 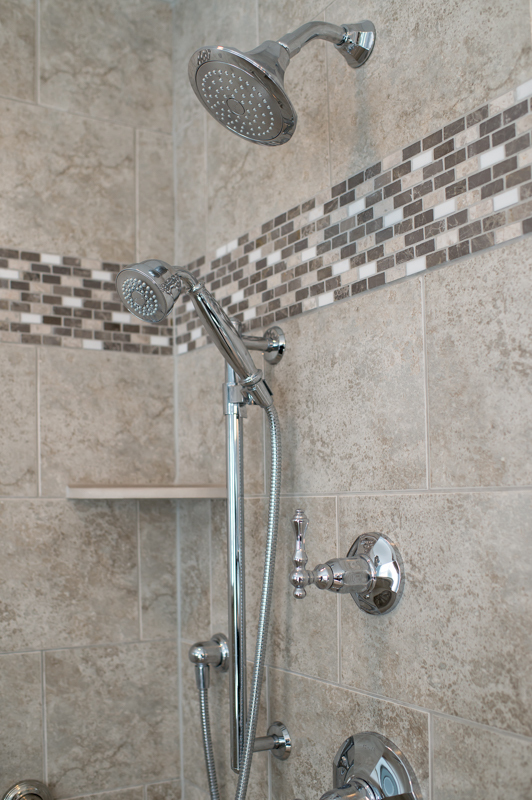 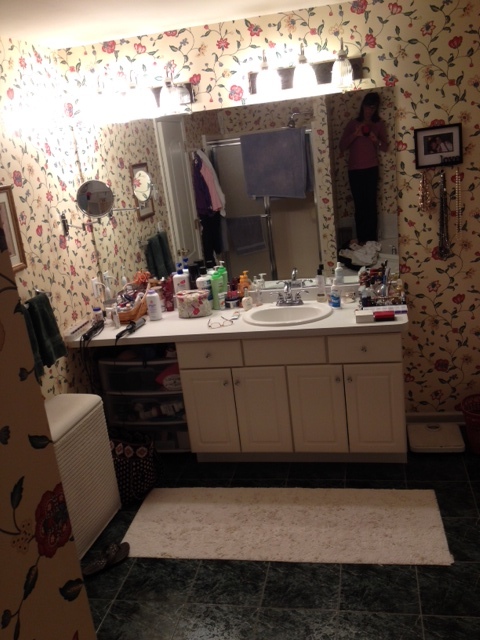 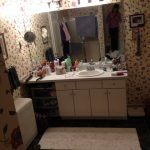 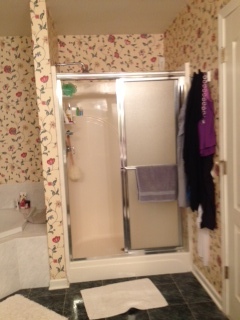 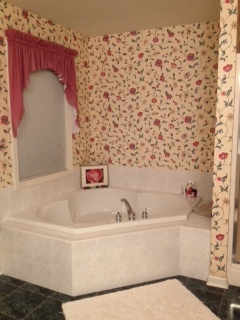 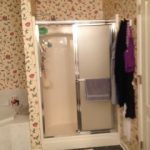 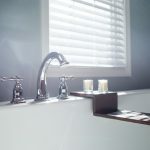 We hired Hinman Construction to remodel our master bathroom. 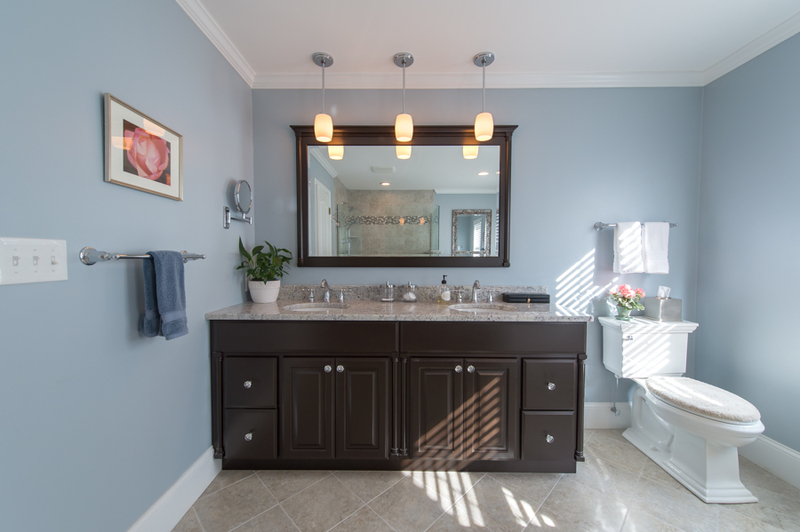 From start to finish they were helpful, professional, timely, communicative and very skilled at what they do! 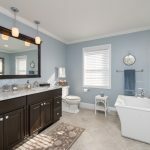 Kim was very good at guiding us through all the decisions, from paint color, tile and counter top options to the design and all the finishing touches. 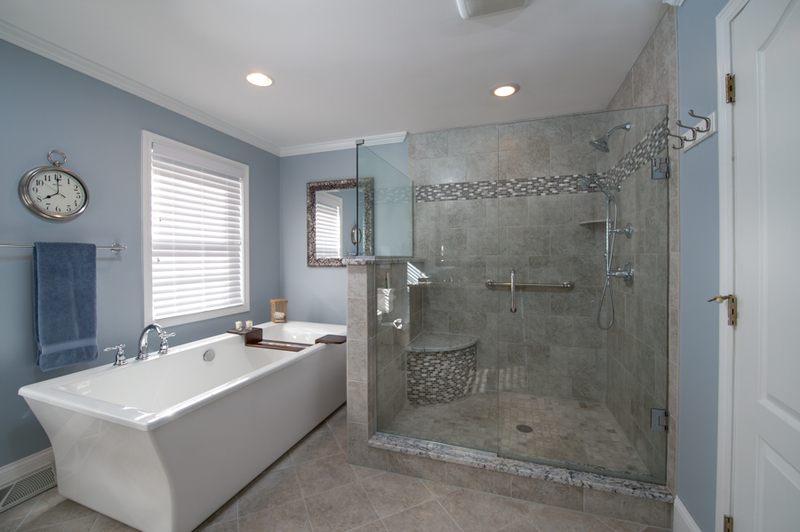 Jamie and his team were thoughtful, hard working, clean and very respectful during the project. 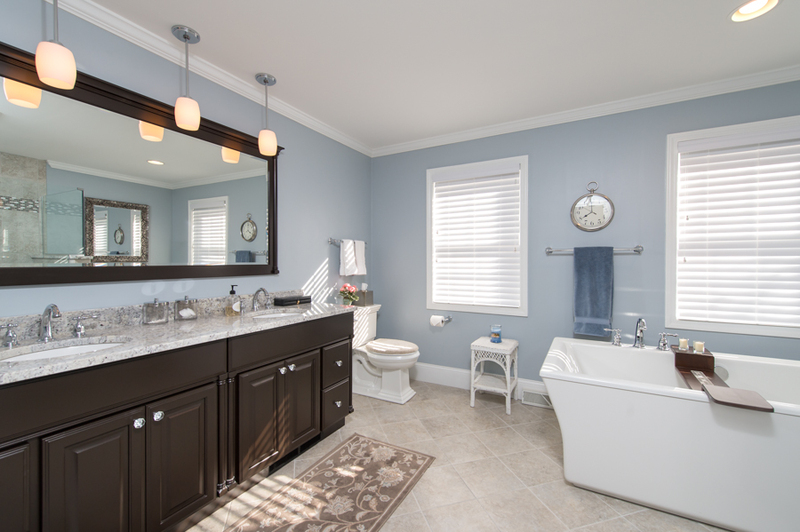 We highly recommend Hinman Construction. 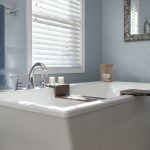 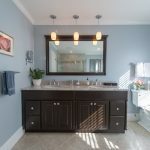 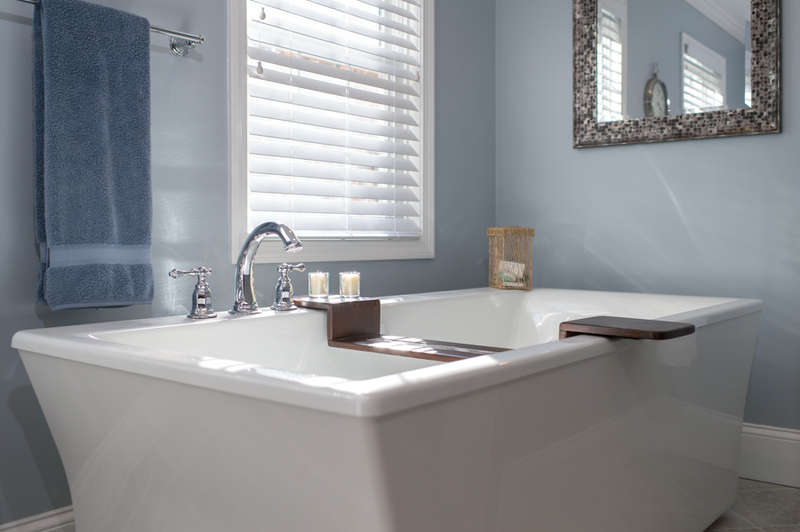 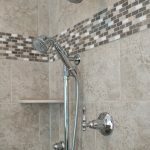 This couple was looking to update their Victorian cottage-style bathroom to a more contemporary look. 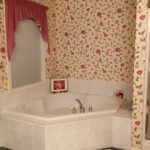 Floral wallpaper and a dark, cramped floorplan gives way to light, airy walls and an open design that maximizes natural light, with sleek fixtures and gorgeous tiling to complete the look. 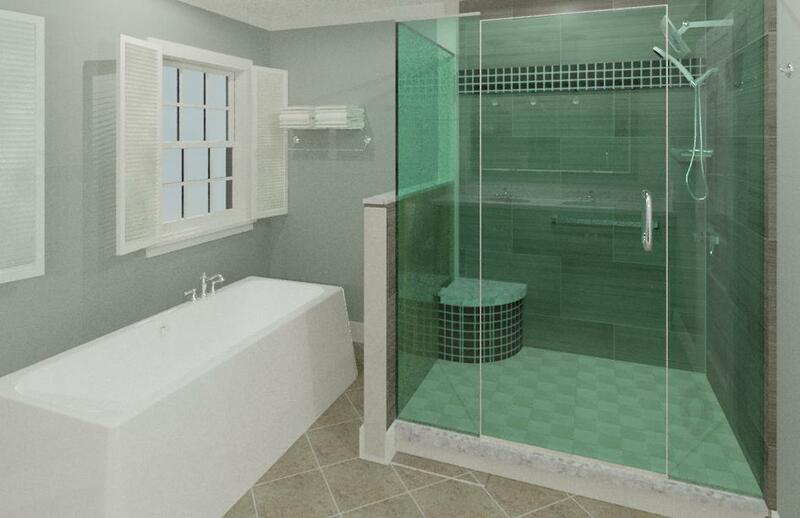 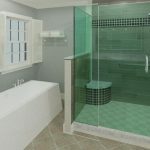 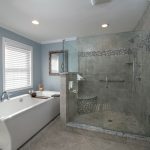 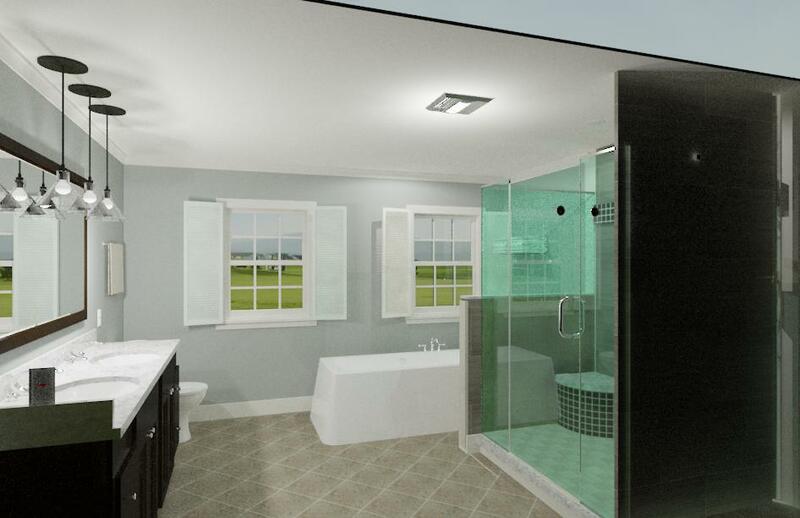 View our 3D pre-visualizations and finished bathroom in the gallery below, and then see what this bathroom looked like before we breathed new life into it!